Another great book by photographer Jeff Revell - also author of Canon EOS Rebel T5i / 700D. The writing style of the books are very similar, but objectively written with no specific DSLR camera as reference model. This book is all about understanding the importance and elements of exposure in photography. You will learn the triangle of exposure (ISO / Aperture / Shutter Speed) and how it applies to setting the correct exposure for your photographs. 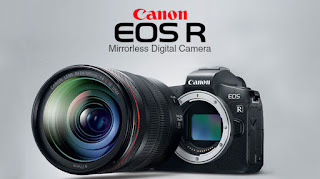 All the important photography genres are covered throughout book with specif reference of taking advantage of shooting conditions for improving final composition. The 250+ pages are packed with the author's expert photography knowledge, skills and many practical camera / photography demonstrations. 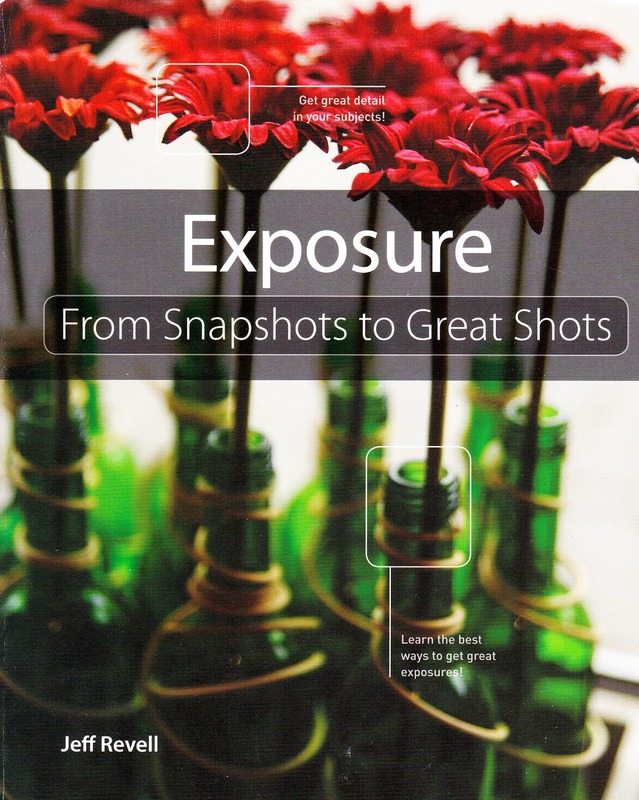 For more information / user reviews or to purchase Exposure 'From Snapshots to Great Shots' please visit my Amazon aStore.